Bring your own seat or cushion! 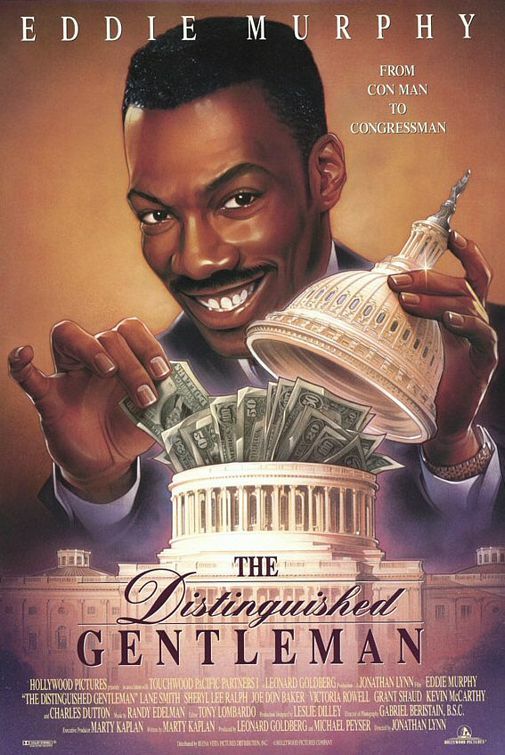 From con man to congressman. Washington, DC – September 19, 2007 – Yesterday, Congressman José E. Serrano sent the following letter to the National Science Foundation expressing his deep concerns about the potential closure of the Arecibo Observatory in Puerto Rico. I am writing to express my concern over the National Science Foundation’s current and future intentions for the Arecibo Observatory located in Arecibo, Puerto Rico. I strongly believe that Arecibo still has a vital role to play in the U.S. and worldwide scientific community. As you know, Arecibo Observatory has been, and continues to be, at the forefront of radio astronomy research and atmospheric sciences. Scientists from around the globe use Arecibo’s facilities to further research in everything from astrophysics to the atmospheric sciences. There have been several new discoveries in the past year alone, which continue to justify the importance and necessity of the Arecibo Observatory. The potential loss of this device would not just be a blow to Puerto Rico, but to the scientific community at-large. Additionally, Arecibo plays an important role in the local Puerto Rican economy, providing jobs to members of the surrounding community. It also has an important public relations mission as well, with more than 120,000 visitors, including 25,000 schoolchildren, coming to the facility on an annual basis. At a time when the United States is trying to promote science-related career opportunities to people of color, it is seems unwise to move to close a facility that serves as such an important resource to more than 4 million Latinos in the United States. As a member of the Appropriations Committee, I have helped increase NSF’s major facilities and construction budget by $50 million dollars since 2004. Moreover, Congress has stated its intention to continue this trend. Because of this, I do not understand why the proposal to build new observatories must come at the expense of those that continue to provide important and relevant information to the scientific community. Given Congress’ interest in renewing our nation’s scientific research capabilities, we should be expanding our facilities, rather than closing them. It is my hope that you will reconsider this decision. However, please be assured that I will do everything in my power to ensure that federal funding does not fall below the critical level that would force the Arecibo Observatory to close. I look forward to hearing from you on this important issue. Washington, DC – August 22, 2006- Congressman José E. Serrano sent the following letter to the FBI late last week in response to recent revelations that the Puerto Rico field office destroyed certain records in the past. Serrano asked that the Bureau immediately suspend any further destruction of records. In 2000, Serrano and then-director Louis Freeh initiated a years-long effort to promote openness and accountability by the FBI in Puerto Rico. As you know, I and other members of the Puerto Rican community have been grateful for your continued cooperation in the initiative by your predecessor, Louis Freeh, to disclose files related to the Bureau’s actions against supporters of the Puerto Rican Independence Movement. These files have been invaluable in building the historical record of this dark period in our nation’s history, and it is my ongoing interest in this subject that inspires this letter. It has been brought to my attention that the San Juan field office destroyed certain records on the independence movement in February of 1989. This information came to light as the result of a Freedom of Information Act/Privacy Act request by Jan Susler of the People’s Law Office. I write to request that, notwithstanding any standard procedure, you suspend any further destruction of records concerning organizations and individuals related to the Puerto Rican Independence Movement. I would also like to request documentation of the destruction of any such records to date, and their former locations before they were destroyed. Given the fact that the recent release of the Inspector General’s report on the Ojeda Ríos incident has done little to allay concerns about the Bureau’s modus operandi in Puerto Rico, I believe that the your continued commitment to the preservation and disclosure of these files will be essential to improving the Bureau’s image on the island. Thank you for your attention to these concerns. I look forward to continuing our cooperation on this matter. 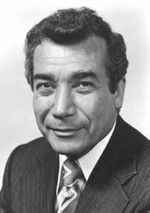 Congressman José E. Serrano has represented the Bronx in Congress since 1990. He is the longest serving Member of Puerto Rican descent.